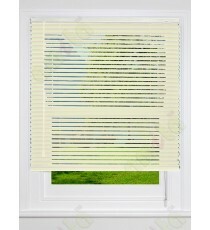 Premium Aluminium Blind 109522 Aluminium blinds look very elegant in offices and cabin windows.. 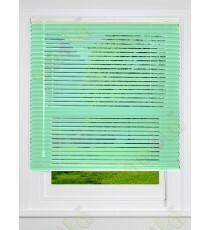 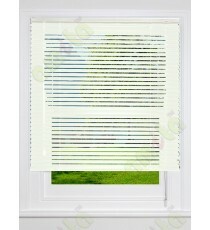 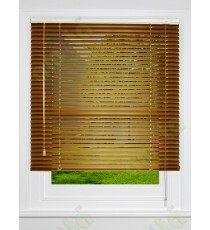 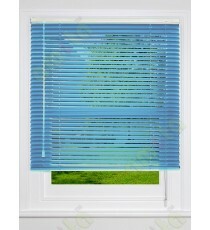 Premium Aluminium Blind 109519 Aluminium blinds look very elegant in offices and cabin windows.. Premium Aluminium Blind 109516 Aluminium blinds look very elegant in offices and cabin windows.. Premium Aluminium Blind 109524 Aluminium blinds look very elegant in offices and cabin windows.. Premium Aluminium Blind 109517 Aluminium blinds look very elegant in offices and cabin windows..